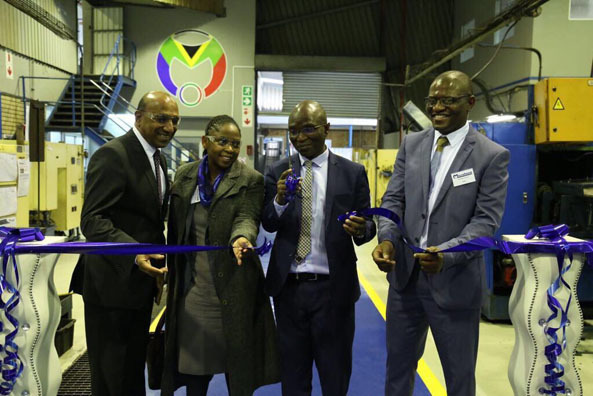 The Department of Trade and Industry (the dti) has invited black industrialists to apply for participation in the trade mission to Mozambique. The trade mission, which will take place from 5 – 9 March 2018, is part of the implementation of the Black Industrialists Programme (BIP). 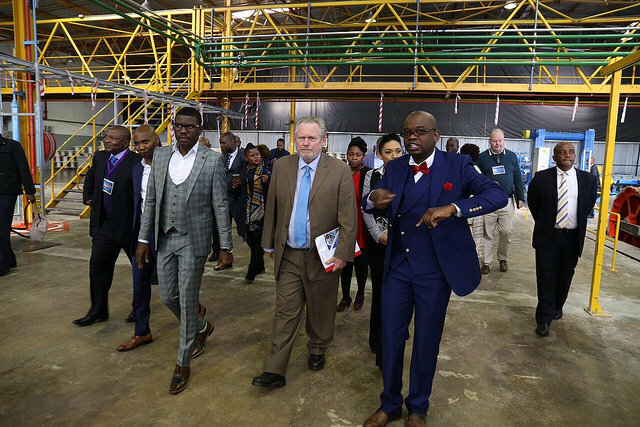 The programme is aimed at promoting industrialisation, sustainable economic growth and transformation through the financial and non-financial support of black-owned entities in the manufacturing sector. The BIP is anchored on three fundamental pillars, namely access to capital, access to markets and non-financial support. 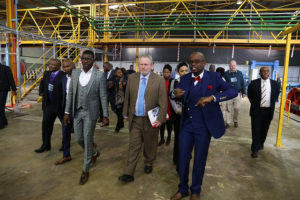 The Minister of Trade and Industry, Rob Davies, said the mission is also part of the department’s strategy to increase trade between South Africa and Mozambique. “The objective of this mission is to increase black industrialist’s trade with businesses in Mozambique. This is an ideal platform for the industrialists, who would like to export value-added products and services. 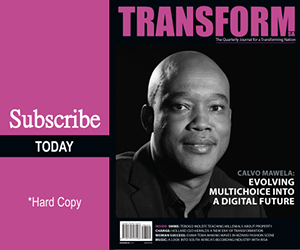 “I am encouraging the industrialists to take part in this mission and go form partnerships with their Mozambican counterparts for the exploitation of business opportunities in the Mozambican economy,” Minister Davies said. The Minister said South Africa has become the main trading partner of Mozambique and relations between the two countries are cordial, as demonstrated by the growing bilateral trade which amounted to more than R42 billion in 2016. Companies in agro-processing, economic infrastructure (general engineering services, railway, and ports) and energy such as hydro, renewable, solar, petroleum, gas, are encouraged to apply to the department by 26 January 2018. Companies willing to participate will be funded and will be screened according to the Black Industrialists guidelines. For more information of the trade mission, visit: http://www.thedti.gov.za/invitations/BI_Mozambique.pdf. Hi thank you for the invite would like to participate tamarajafta1@gmail.com 0826859985.